Personalized or individualized packaging is a trend which is set to stay. During the last few years the health and pharmaceutical industries are increasingly investing in primary packaging that can engage with the patient. From apps to informative websites, metered dosing to packaging with in-built sensors and alerts, the pharmaceutical industry is looking to a future where one-size-fits-all is no longer the care model of choice. "If the patient feels at ease with the packaging and route of administration, the design of the packaging may become a key factor in increasing compliance". 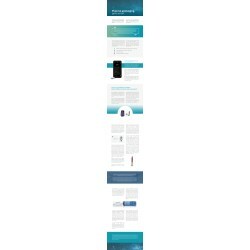 With a consumer-centric focus, pharmaceutical packaging companies and brands alike have been taking a further step to engage through the introduction of product related apps, dedicated websites where the product's small print can be enlarged for easier viewing, listened to, or functionality watched on video. 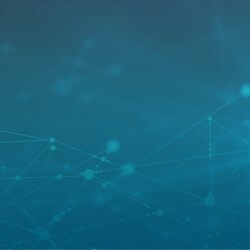 In addition to apps whereby the patient can record their data, some new products in the pharma space are recording patient compliance regularly with the resulting data being available to the patient and even medical practitioners that can then monitor and assess usage in real time. 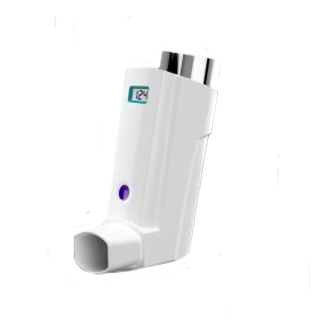 For asthma sufferers, the metered dose inhaler has been available on the market for some years. 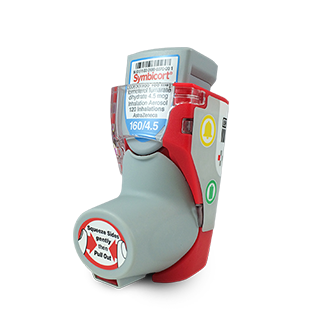 Benefiting from a dosage counter, the patient can ensure that a replacement inhaler is obtained in good time prior to depletion of the product. ensuring accurate data collection as well as a secure manner in which to measure how the patient adheres to their required dosage of medication. 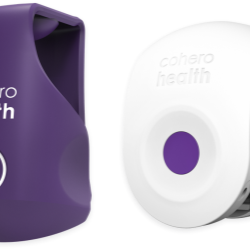 With patients able to share the data with their primary healthcare provider, an improved rate of adherence can be noted as the patient is concious that their physican is monitoring their usage of the inhaler. 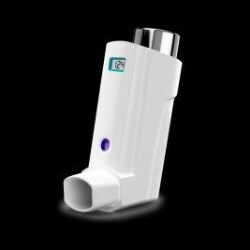 Through connected devices, asthma suffers are better empowered to control their illness with their medication with notifications and reminders which can be set as required. 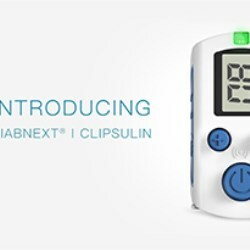 Insulin users have also been taking more control over their medication with connected devices. 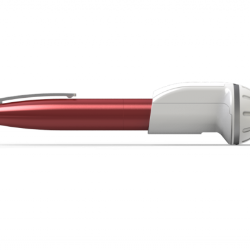 Connected insulin delivery pens were introduced to the market 2 years ago, although related products have been around for ten years and according to a report by Research & Markets, the global market for connected insulin pens is expected to be worth over $123 million by 2023, helping insulin users around the world manage their diabetes more effectively. 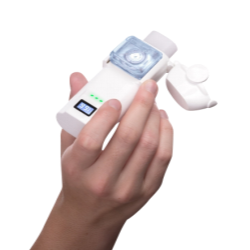 Biocorp's Easylog Insulin delivery system converts insulin delivery devices into internet connected tools. 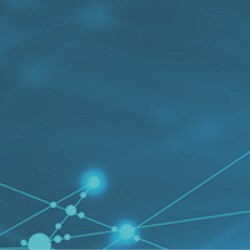 The application uses alerts to remind users about their treatment to reduce the risk of an insulin overdose and through the company's extensive know-how in health data security, all information collected is stored on government certified servers before being safely transferred to a mobile application. 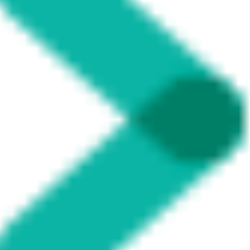 Amongst other services, the application keeps the patient's historial data, which can be vital in order to foresee pending changes required in medication or for sharing information with medical personal in emergency situtations. Well-known medical device company, Medtronic, has also been making significant waves with those people who live with diabetes. 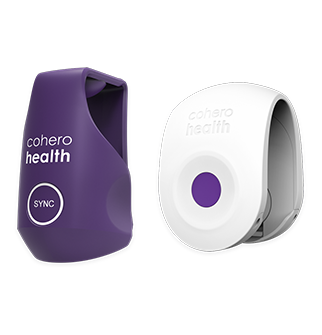 The company partnered with both Nutrino and Fitbit in 2016 to further enhance the control that a patient has of their health condition. It has just been announced that Nutrino's FoodPrint Report technology will be integrated into IPro2, Medtronic's app platform. The technology will enable users to see how different food impacts glucose levels through the AI-powered personalized nutrition program. Medtronic's continuous glucose monitor (CGM) and insulin pump also connect to Nutrino's MiniMed Connect and CareLink app technology. 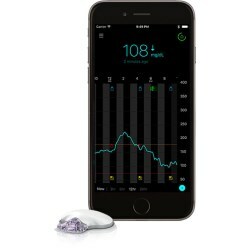 The partnership between Medtronic and Fitbit enables iPro2 to track physical activity in order for both physicians and diabetes patients alike to better understand and control an individual's health. 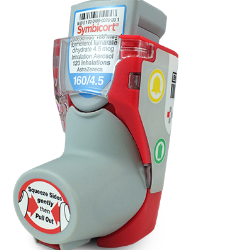 Biocorp's smart sensor, Easylog, was awarded Best Exhibitor Innovation for "customization and user-friendliness", acknowledged for being an intuitive real time monitoring tool for patients and health care professionals at Pharmapack Europe in 2016. (red injector image). 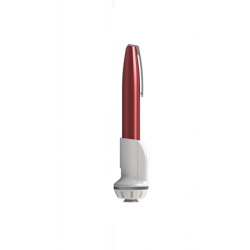 The company was also awarded for another connected injector pen, Datapen, at Pharmapack the previous year. the Clipsulin recorded a 100% accuracy in dose confirmation as well as a 100% accuracy in wireless transmission to Diabnext's diabetes management platform and a mobile phone. 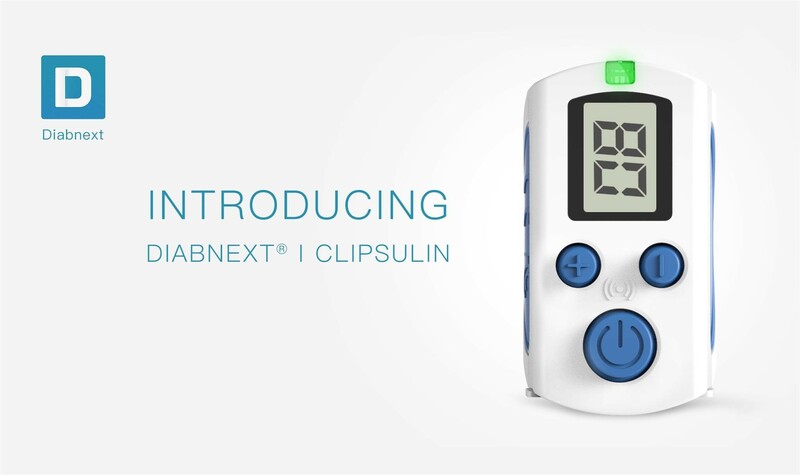 The Clipsulin tracker has been specially manufactured to fit all insulin pens on the market, whether rechargeable or dosable, and won a CES 2017 Innovation Award, recognizing the product for its outstanding design and engineering. 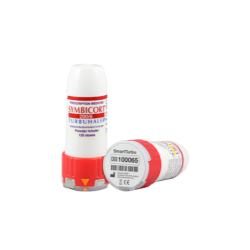 Blister packaging is one of the most important and commonly used packaging options for pharmaceutical products, ensuring a single dose is kept sterile up until the moment the consumer requires it. About 75% of the pharmaceutical packaging used in Europe is blister packaging, so its no surprise to see that digital technology is also being incorporated into the blister pack. 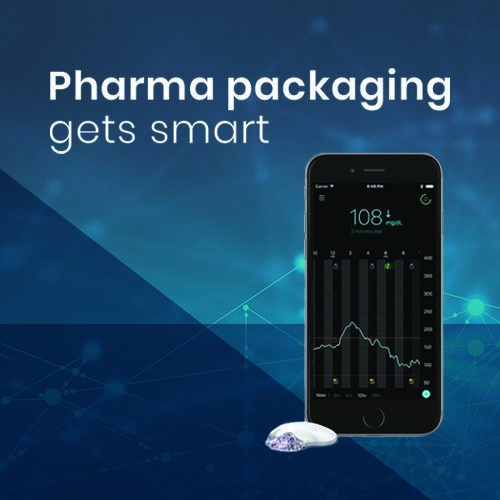 The new smart packaging was produced in collaboration with ECCT and generates real-time data as a tablet is pushed out from the blister pack - both the time of extraction and the respective cavity. The information is stored within the smart pack and can then be transmitted either to a smartphone app or a reader. 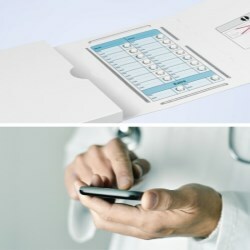 For the trial, patients will also receive reminders to take the medication, adjust dosage and provide an interactive communication between physician and patient as medication adherence data is recorded. In edition 4 of Pharma by Webpackaging, Sepha's tool-less, non-destructive leak-detection device for pharmaceutical blister packaging was featured. 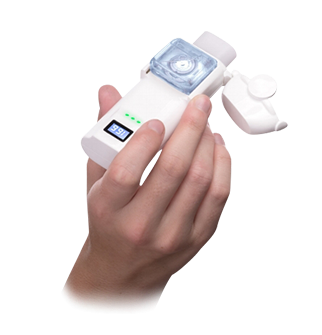 Sepha's VisionScan Max was the first of its kind in the world, capable of leak testing full production batches and giving pharmaceutical manufacturers the ability to deliver significant quality and improvements, and cost savings, yet with minimal operator input required. 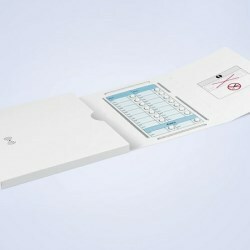 In recent weeks, Schreiner MediPharm has developed a smart blister pack for clinical trials which will monitor patient compliance in order to enhance medication adherence. WestRock's Cerepak also tracks the removal of each specific tablet in a blister pack. The Cerepak packaging has been designed to accurately record the date and time that a dose is taken in order to help improve data quality in clinical trials. 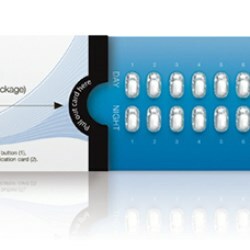 WestRock's smart adherence packaging incorporates a tiny hidden microprocessor in conjunction with conductive inks that can record the date, time and location of a specific pill when it is removed from the pack. The pack can be used in conjuction with Aardex Solutions' software platform in order to view the data. 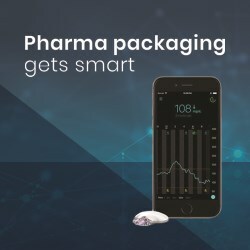 Another company to watch out for in the pharma space is Baswen for its Pharma Adherence IoT Pack which offers connectivity with various mobile devices for patient-centric data capture, plus its IoT Medication Data Device which senses when pills come out from a container, and then sending the data to a smartphone. 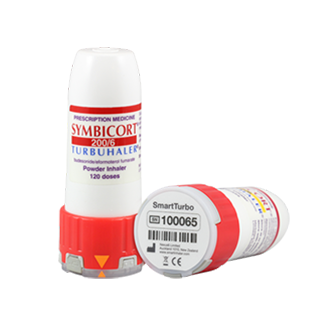 In addition to data capture and timer alerts, the device benefits from a LED alert indicator light as a visual on-pack reminder.